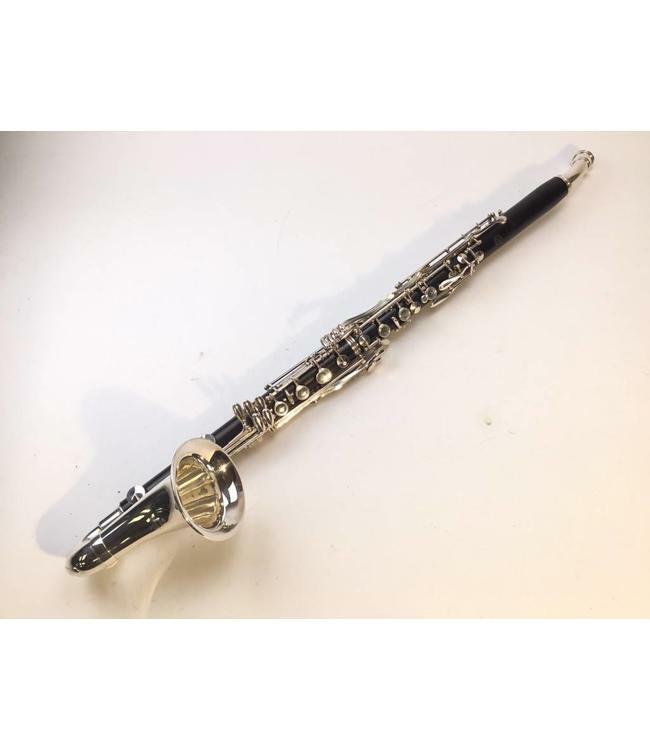 Used Buffet wood alto clarinet. All pads and corks in good condition. Wood shows no signs of splits or cracks. Neck, bell and case included.